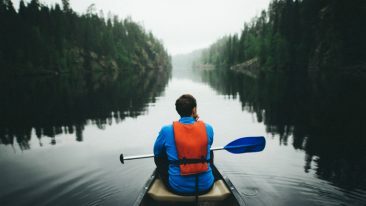 Various studies show the healing qualities of the great outdoors. Halipuu gives the power to just one tree. A forest isn’t a vertical storage for raw materials. 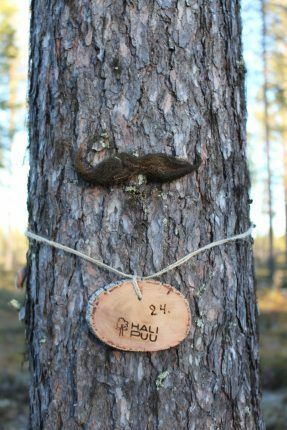 Halipuu in Finnish Lapland wants people to connect with trees as they are: living things we share the world with. Kaarle “Pappa” Raekallio was only 12 years old when he first chopped down a tree in the forest next to his home in Veitservasa, near the village of Sirkka in Finnish Lapland. 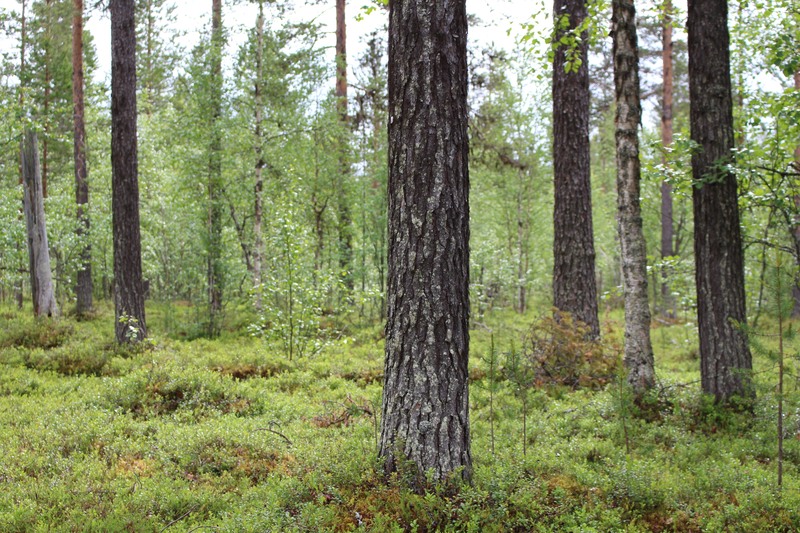 The forest was a part of his upbringing ever since his parents were allowed to redeem the piece of land to compensate for the estate in Petsamo they had to leave after World War II. 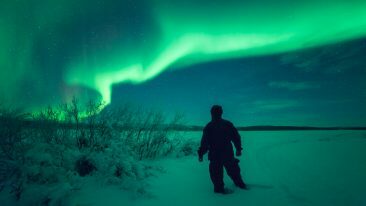 Forests and nature are a quintessential part of Finland’s brand in tourism, too. Halipuu wants to support Finland’s image as a friendly, down-to-earth and a little quirky country. Over 60 years later, the time for clear-felling was approaching. Except that Pappa didn’t feel up for it. There was no need or time for business strategies or mind-mapping a market segment analysis. Raekallio-Wunderink instantly thought that adopting a tree would be a great idea. Seeing them get killed didn’t feel right for her either. To Raekallio-Wunderink, like her father, the forest is a place for calm and quiet. A little over a decade ago, she and her Dutch husband decided to move to Sirkka to be close to family – and, at the same time, the trees. Halipuu (‘hugging tree’ in English) was founded in 2015. 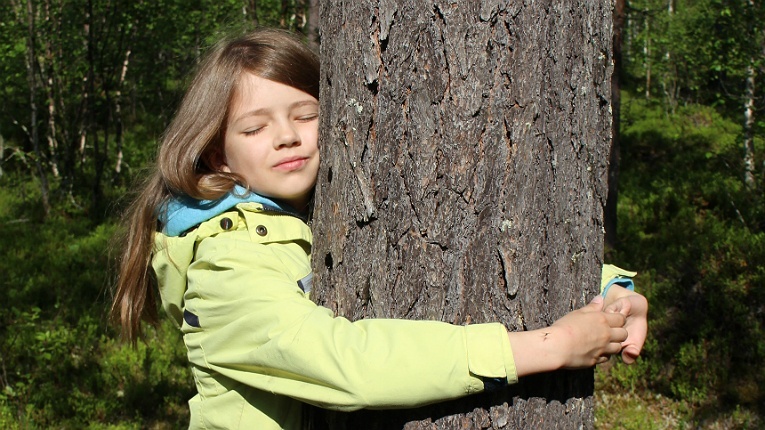 It does exactly what it says on the tin: lets people adopt a hugging tree in Lapland. The cocooning tour is one of Halipuu’s specialities. Adoption contracts last for five years, after which the fee is nominal. The tree can also be decorated, seen live on Halipuu’s Periscope account and, of course, met in “person”. Halipuu organises trips to the woods, but the few-hectare Halipuu forest can also be visited by the “owners” of the trees on their own. 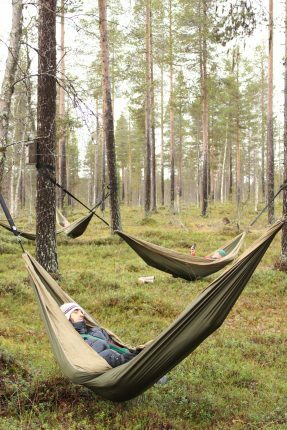 One of Halipuu’s specialities is an award-winning cocooning tour, where people listen to the quietness of trees whilst relaxing in a hammock. The trees serve even those who lack the chance to adopt a tree. The forest has a nominated Worry Tree, ready and willing to carry people’s concerns on their behalf. People from all over the world can send their worries to Halipuu in writing, and they are brought to the woods to be burned and the ashes then scattered at the roots of the Worry Tree. The tree will convert the worries into oxygen – and life. Customers can either adopt a whole tree or take part in a group adoption. In all cases, the tree actually exists. “You don’t adopt just a tree, you adopt the tree which you can recognise, visit and feel is your own,” Raekallio-Wunderink emphasises. Things have moved on at a steady pace for Halipuu; Raekallio-Wunderink hasn’t really needed to put effort into marketing, as word has been spreading through social media and international media visits. Companies have taken the opportunity, too. 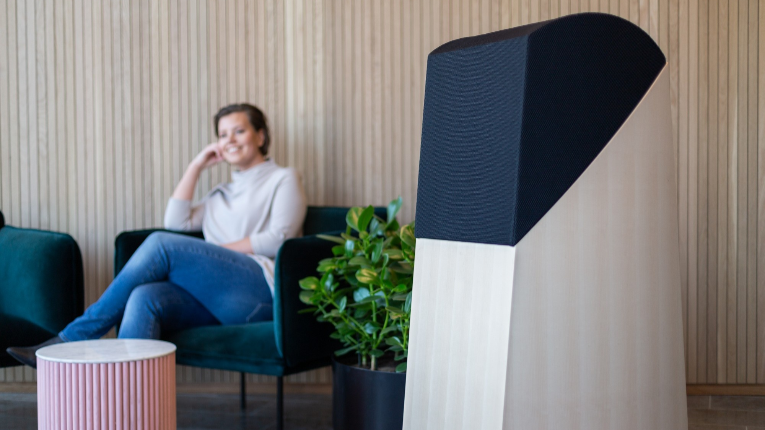 For example, Finnair has added hugging trees to its webshop, and plenty of other collaborations are in the pipeline as well. Adoptions pop up from all over the world. One of Raekallio-Wunderink’s favourite stories is about a man living in Tokyo. Halipuumetsä (Halipuu forest) is an important place for the whole Raekallio family.